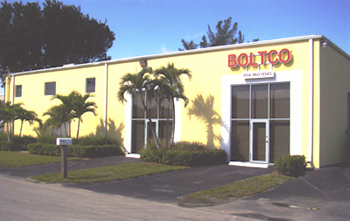 We welcome your phone calls for anchor bolts, nuts, structural bolts and other fasteners. Our office is equipped with the latest technology to provide the best accuracy on every order. Our facility utilizes all major shipping carriers, delivering your industrial hardware order when you need it and where you need it.